In this article, we explain why people lose out on what they’re entitled to, and why it’s important they should trace their lost pensions. We then give advice on how to do so before explaining the new initiative by the ABI (Association of British Insurers). What exactly is their proposed Pension Dashboard, and how will it help these people? How do people lose track of their pensions? It’s estimated that Britons will change house on average 8 times in their life-time. If they don’t notify all financial institutions of their change of address, then pension providers don’t know how to contact them. For people nearing retirement age now, some of the earlier schemes might date back to a time when only paper records were kept. As well as these house moves, the average Briton will hold an average of 8 different job positions. Each employer might run a different workplace or personal pension scheme. For people nearing retirement age now, some of the earlier schemes might date back to a time when only paper records were kept. Although most schemes now notify pension holders through an annual statement sent by post or a web portal, frequent changes in home address and profession make it very easy for people to lose track of what pension pots they have. Why is it important to re-connect with lost pensions? 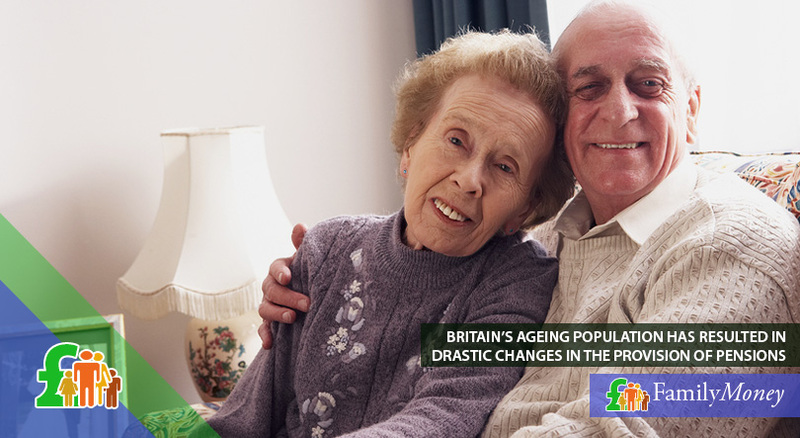 An ageing population has resulted in drastic changes in the provision of pensions in a way that hasn’t been seen in the UK since the introduction of a universal state pension in 1948. In the last few years alone, this had led to the auto-enrolment pension scheme and an increase in the state pension age. This isn’t the end of it as there are sure to be other changes in the future. For these reasons, it’s more important than ever to know what pension pots you have. After all, you’ve paid hard-earned cash into these schemes so why not claim what you’re entitled to? Retirement is a time when many people find a drop in their income, so you should make sure that you’re as comfortable as you can possibly be. So what is the best way to find lost pension pots? How can you trace lost pension pots? The first thing you should do is to go through old paperwork. If you find documents, they will have an address or phone number on them. If the details are out-of-date, checking with Companies House will help you find new contact details. If you’re unable to find any paperwork, you should ask former employers or colleagues. They might be able to give you the information you need. If you come to a dead-end using both these ways, you could use the Pension Advisory Service. They have a tool to help people re-connect with their lost pensions. The present system is extremely time-consuming. For this reason, the ABI have stepped in. Their first initiative was to set up their Gone Away Network. This gives insurance and pension providers guide-lines on the way to locate people whose whereabouts they’ve lost. Their recommendations include using credit reference agencies, the Electoral Roll and data from the Department for Work & Pensions to find those who have an unclaimed pension pot. The reason why looking for a pension takes so long is that there are no centralised records. With over 60 million different pension pots in the UK, it can be difficult to find the one you’re looking for. However, the ABI have been working on a prototype to solve this problem. Let’s look at this in more detail. 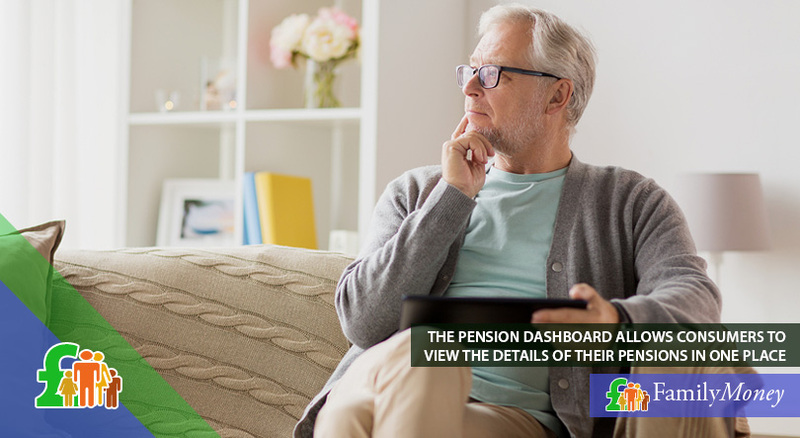 What is a pension dashboard? After consultation and close collaboration with the government, regulators, the pension industry and tech firms, the ABI have set up a prototype of a pensions dashboard. This would allow consumers to see all their pensions together including details of their State Pension. People searching for details of their pensions would require a ID to access the dashboard. Once their ID is verified, they would click a box to give this search tool permission to share their data with all schemes and providers (or third parties working on their behalf). The dashboard would send queries asking for pension pots matching your personal details. The system would retrieve all the data and present it on a single page in seconds. Not only would it list names of providers/schemes, it would also calculate the estimated value of the pension pot at your retirement as a monthly or annual sum. Clicking on each pension will give the user more details such as contact information. The dashboard isn’t a data storage facility, but only fetches and displays the data when there is a query. When will the pension dashboard be ready? Although the ABI’s prototype shows that the system is workable, there are issues to be solved before it can become widely available. With new Data Protection Laws soon to become law in May 2018 (the GDPR), the main stumbling block is setting down regulations for the online security of the dashboard. This would involve the collaboration of the government, regulators like the FCA and ICO and the pension industry itself. The ABI is hopeful that the Pension Dashboard will be up and running by 2019. As soon as the Pension Dashboard becomes operational, lost pensions pots will become a thing of the past. Pension holders will be able to see at a glance what income they can expect on retirement. 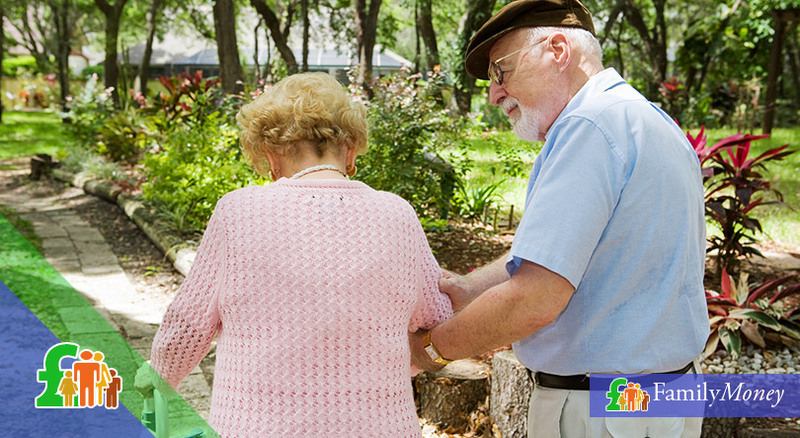 This will enable them to make well-informed decisions about their finances when they retire, and budget accordingly. Leasehold Property Regulation – Will There Be Changes?